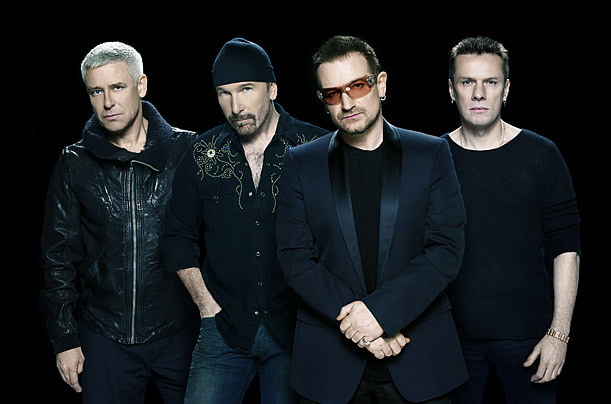 This site is devoted to the world’s best band: U2. In the coming months I am hoping to add more content. Although I am a lifelong fan, I am just learning how to maintain a fan blog and fortunately I have the help of a few good friends who know what they’re doing. My goal is to join the community of fans who share a passion for Dublin’s most famous quartet. What is of utmost importance is the integrity of this site, so if there are any typos, errors, inaccuracies and/or debunked myths, please let let know. I want to get it right. My intent is to share my best U2 experiences and hope to learn of yours as well.